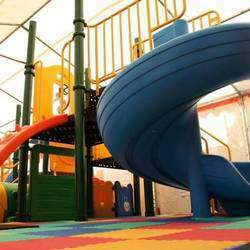 time Weekends 9am to 12pm and 2pm to 5pm. 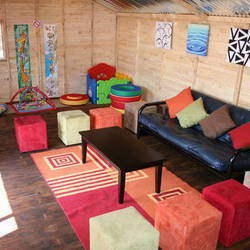 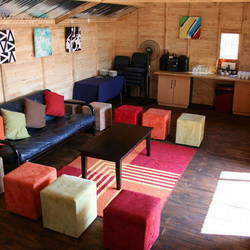 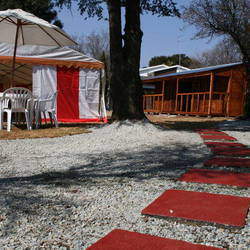 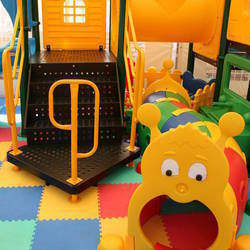 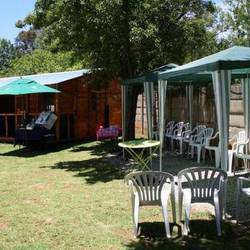 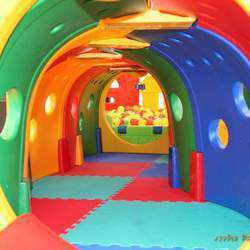 Little Feet is an indoor self-catering, safe and secure party venue and playground. 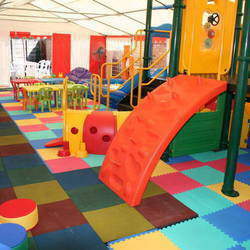 It is surrounded with astro turf and has a large outdoor area to play. 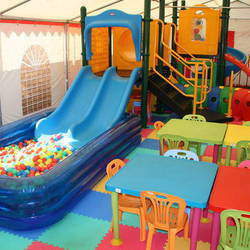 The venue is suitable for any function, Kids Parties, Baby showers, family get togethers, personal events.